Goshenite is a powerful dreamstone. Goshenite is a powerful dreamstone. It can inspire one to create and hold a new and higher vision of what is possible. The energy from Goshenite can provide a strong, clear sense of lifting up to the emotional body. 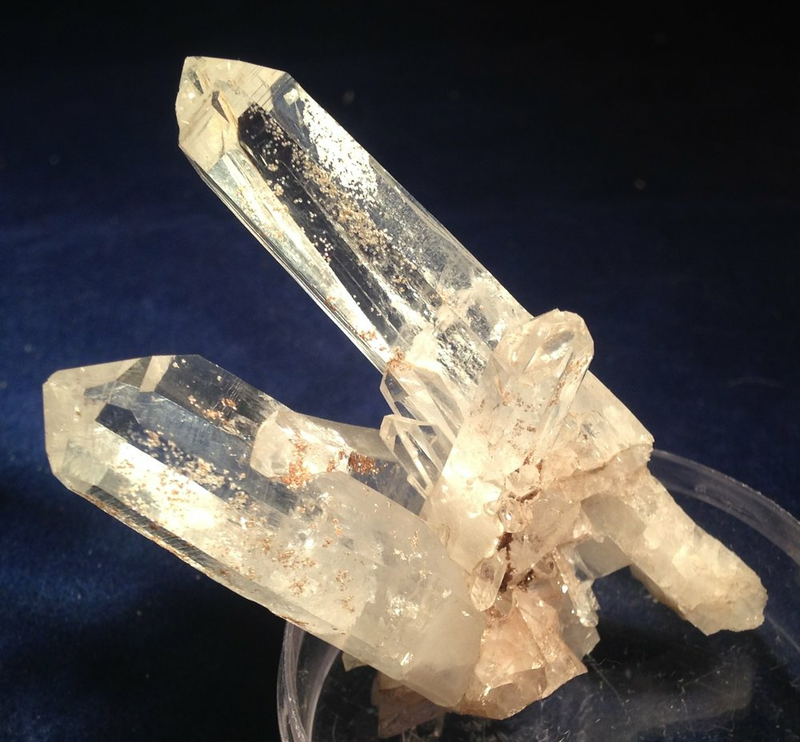 Goshenite is also said to be a stone of loyalty. Goshenite is sold by the gram. Please insert the gram quantity that you with to purchase in the block next to Qty. Price shown is per gram.